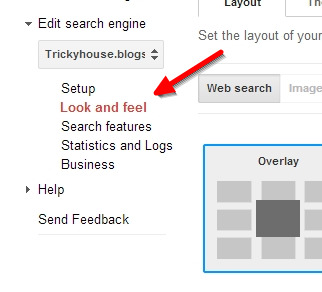 your Seo.After adding this widget box it will show threaded result of your blog and you can also change it as your style.So below I am giving the steps make sure to follow all the steps correctly.So here we go. 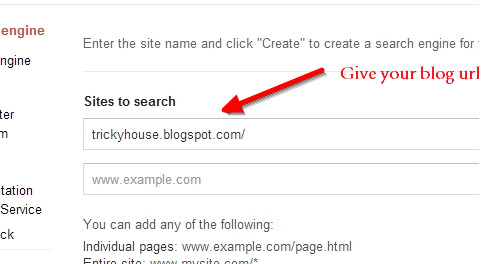 Here we mainly create a CSE (Custom Search Engine) for your blog to show only our blog search result. Step 2>>> Then click add option. 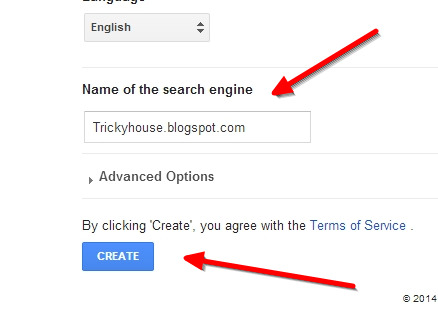 Step 3 >>> After that just give your blog URL to Sites to search option and also give your blog name to Name of the search engine.Then click create option. Step 4 >>> then click get code option.You will see a code.Copy all the codes. Step 6 >>> Now click save option and that's it!! Now move your google custom search widget as your desire location. 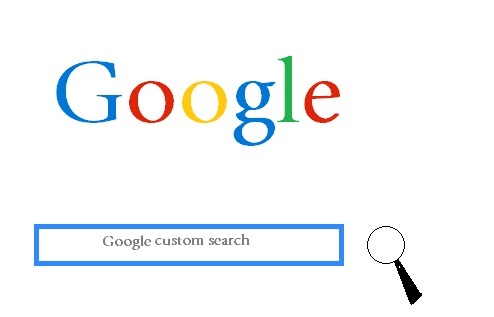 Sometime we want to customize and style our widget.So here is the tutorial to customize your google custom search widget. 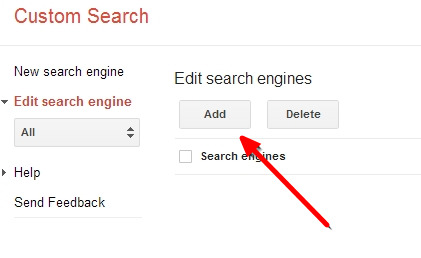 Step 1 >>> Again go to https://www.google.com/cse/ and open your search engine. Step 2 >>> Now go to Look And Feel option.You will see this option just below setup option. Step 3>>> Now change Layout,Themes,colour whatever you want. 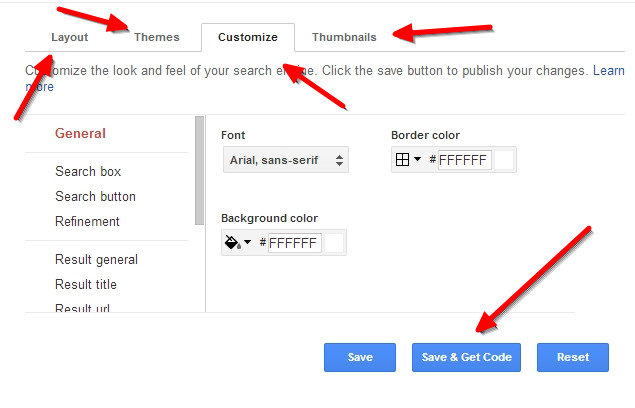 Step 5 >>> Now you get the new customized google custom search code. Thanks for the comment. I will try to give more tricky article time to time. Do Not Copy Any Content !!! Copyright © 2013-2014, Tricky House, All Rights Reserve. Powered by Blogger.